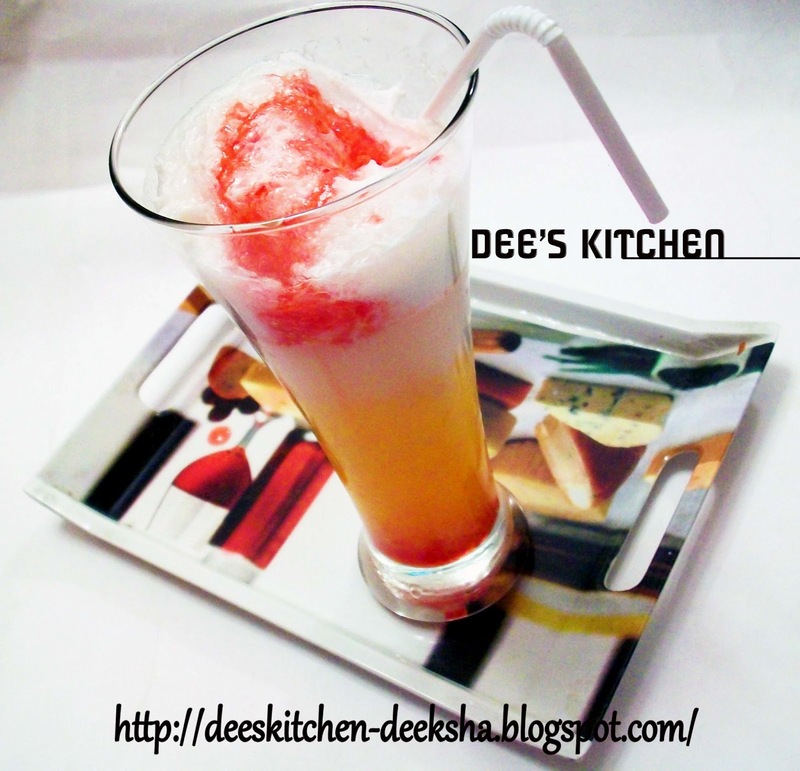 Here's an easy to make refreshing mocktail, can be served as party drink. Put crushed ice in a mocktail glass. Fill 1/4th part of glass with Frooti drink. Now, add one scoop of vanilla ice cream. Slowly pour over the sprite till half from the side of the glass. Top up the glass with drinking soda. Garnish with strawberry crush and serve chilled. Deeksha, the mock tail looks so tempting. Super refreshing and droolworthy mocktail, wonderful job. you have an amazing blog! I truly like your blog. Thanks for sharing! WOW! 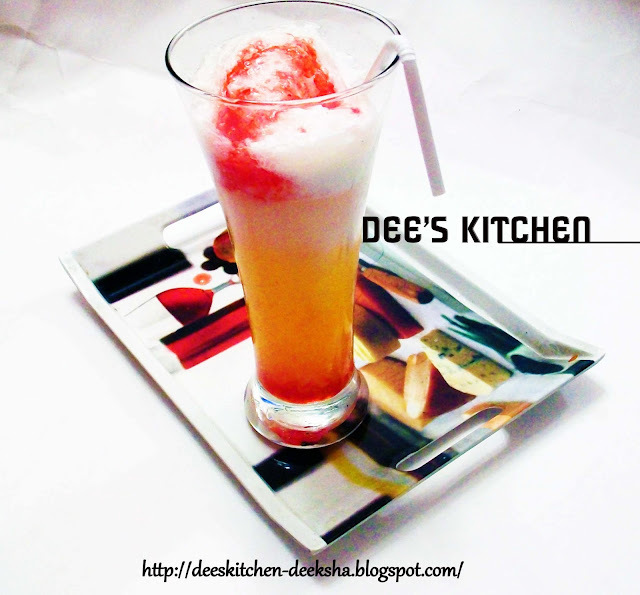 wat a lovely mocktail nice and fantastic post. Thanks. Clickrecipe. TRESemme Gave Me A Reason To Party! !